Fillow is one of the bigger online skate shop that sells in the UK, with more than 15 years of experience selling exclusively online. Skateboarding is our great passion and that is why in Fillow we work with practically all the most respected skate brands in the sector. If you need to replace your material or buy something new, you will surely find it in our large catalogue. By buying in our online store you can be sure that you will be purchasing brands with a high quality in their products and always with the guaranteed minimum price. 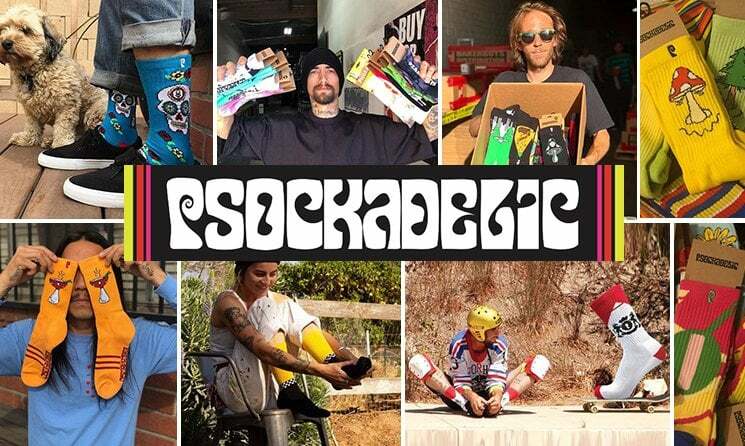 You will find products for both beginner skaters and those who are looking for pro gear. The deck is the most important part of the skate. 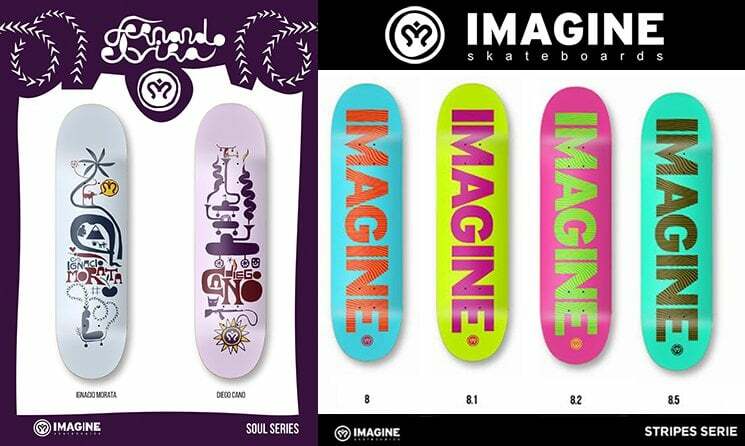 Its shape and size must be the most appropriated ones for you and your style of skating, that is why it is important that you can choose from a wide variety of models and prices, in order to find what you need. These are some of the skate brands that are always available in Fillow: Jart, Element, Almost, Blind, Darkstar, Zero, Powell Peralta, Santa Cruz, Girl, Plan B, Chocolate, Imagine, Nomad, Emillion, Real, Anti-Hero, Hydroponic, BDSkateCo, Blind, Creature, Cruzade, Madness, Hook Ups, Mini-logo, Sovr, Enuff Skateboards. 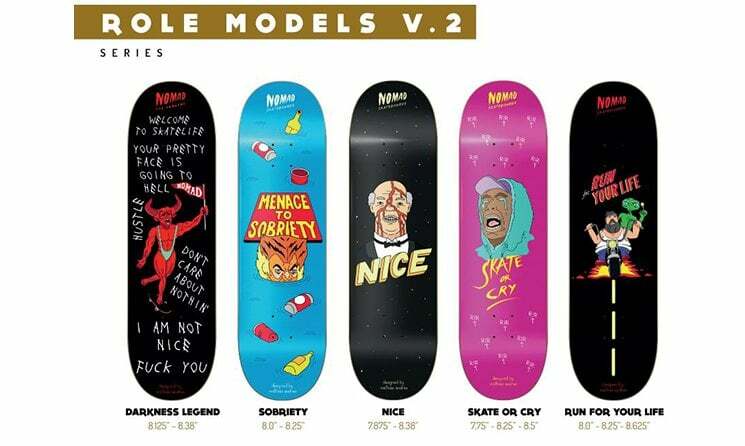 What skate deck should I get? 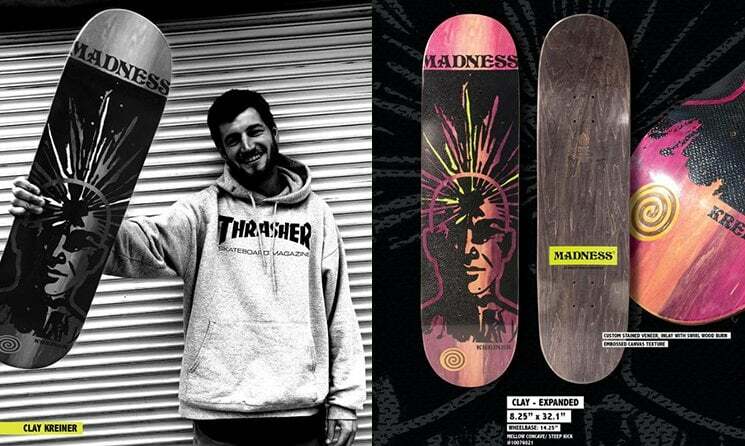 Here you can read all the information you need to know, which is the best size for you, technologies available, concaves: Skate Decks Guide. Another fundamental part is the trucks. There are many measurements, sizes, brands and colors. With a catalog that usually exceeds 150 models, we work with the most recognized truck brands such as: Independent, Tensor, Thunder, Venture, Iron, Theeve, Royal, Silver. The skate wheels are very important, as they are the parts that are in contact with the ground all the time. We have nearly 300 different options of skate wheels to choose among, with many different diameters, designs, prices and hardness from well-known brands such as: Bones, Ricta, Spitfire, Jart, Wreck, Universal, and many more. Which skate wheels should I buy? In this guide we solve all your doubts: Skate Wheels Guide. A set of good skate bearings really makes the difference when you roll your skateboard. Apart from the fact that it is essential to keep them in good condition, the quality is something you will feel a lot. Search among the almost 100 models of bearings that we have available and find the ones that best suits your needs, and always from the best brands: Bones, Andale, Enuff, BDSkate, Flip, Bronson, Mosaic. What skate bearings should I buy? If you have doubts about with bearings you should choose, you can visit this page that will surely help you: Guide od Bones Bearings. Althought they seem less important, these small components are essential to enjoy your skate the fullest. 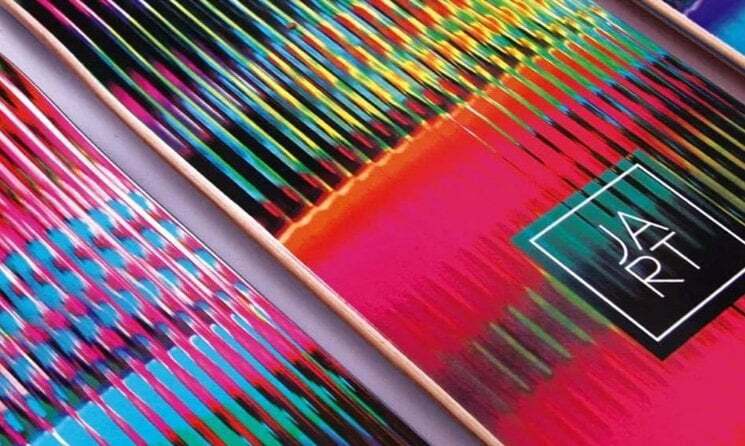 We talk about screws, griptape, tools, waxes, bushings. We do not forget them and we have hundreds of references ready to be sent. You can find on our cataloge the transparent grip that is so popular now. 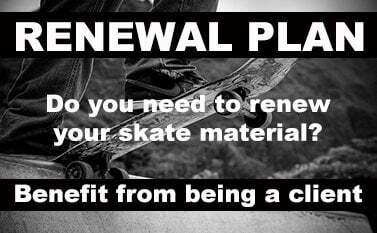 Whether it's your first skate, or if you want to renew all your skate, we have a great selection of complete boards. 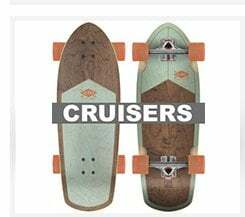 And, if you are one of those who prefer to configure it to your liking, do not forget to visit our skate configurator, where you can put together the pieces you prefer and benefit from a 15% discount with respect to the price of them separately. Skate Helmet, Protective Gear for Knees and Elbows... They are a must, especially for those who buy their first skate. We offer you the best products: helmets from Pro-Tec, Enuff, Imagine, DNA, Industrial... skate safely! Visit the section: protections. Indeed in Fillow you can buy authentic clothing from skate brands that define the purest skate style. Visit the section: Clothing Skate and find t-shirts, sweatshirts, pants of the leading brands such as: Thrasher, Zero, Powell Peralta, Independent, Santa Cruz, Antihero, Element, Spitfire, Girl, Madness... And other ones such as Ecko, a great urban brand that always accompanies us and that is very linked to the world of skate. In addition, as always, we offer guaranteed minimum price policy, real stock ready to be shipped, economic shipping costs and totally secure payments. 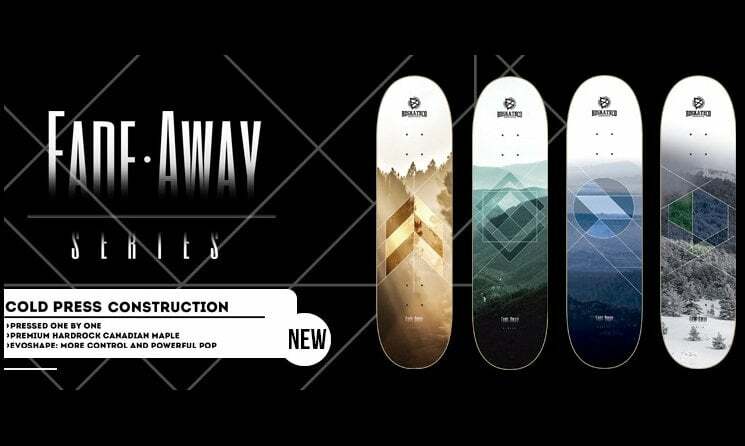 Fillow is an online skateshop whose absolute priority is the customer. We are 100% concerned that you always receive the best service, doing our best to make your shopping experience as satisfying as possible. We will accompany you throughout the purchase process, since the beginning if you have doubts when choosing the product, to the payment and shipment options, receipt of your order, and returns if necessary. In our skate shop you will feel as safe as at home. Fillow is a shop that loves skateboarding more than anything, that is why we offer you the best catalog of skate products so you won’t miss anything you need to enjoy skating as much as we do. All the products and brands we work with are official, and they offer guarantees on their products. Updated stock, all products ready to be sent. Minimum price guaranteed on all products (cheap skate always, and skate clothes at the best price). Outlet store where you can find products from other seasons with incredible prices. 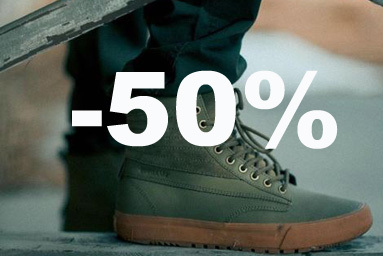 You will find clothes and accessories, and great discounts on skate material. Our skate shop in Madrid makes shipments throughout the European continent: United Kingdom, Denmark, Belgium, Luxemburg, Netherlands, London, Edinburgh, Liverpool, Glasgow, Manchester, Leeds, Brighton, Cardiff, Bristol, Cambridge, Sheffield, Southtampton, Plymouth. In Fillow Skate Shop we always focus on the most representative brands in the industry, whether they are large or small. 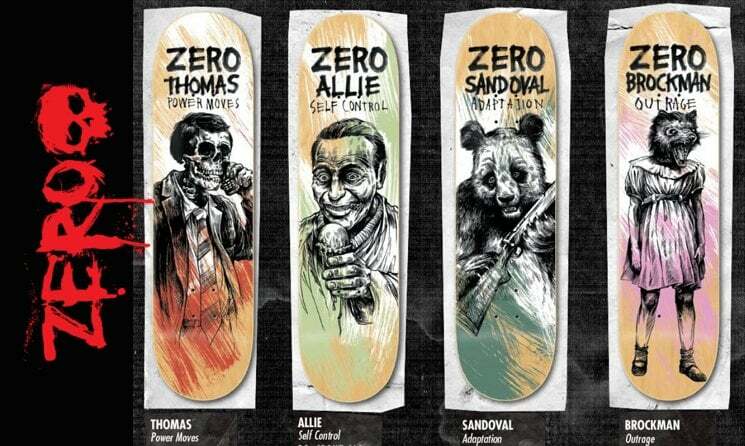 Skate Material: you can buy Skate Decks, Trucks, Wheels, Bearings, Griptapes, Complete Skateboards... Anything you need to become an authentic Skater Pro. 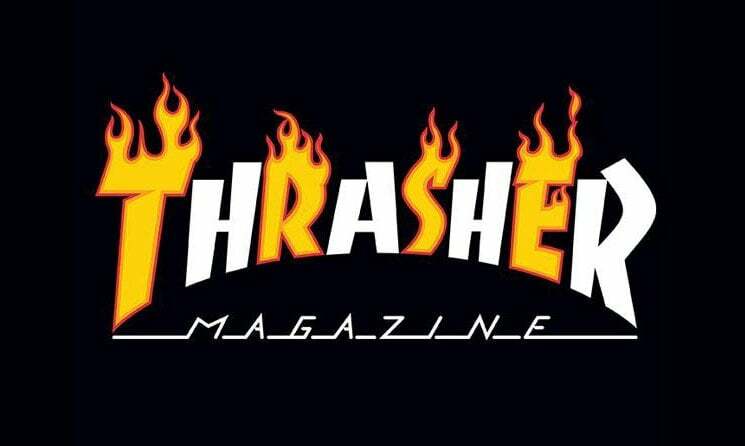 The brands you can find are: Element, Creature, Bones, Deathwish, Baker, Girl, Birdhouse, Independent, Imagine, Nomad, BDSkateCo, Chocolate, Spitfire, Thunder, Venture, Andale, Almost, Tensor, Blind, Darkstar, Sovrn, Enuff, Jart, Madness, Hook Ups, Mini-logo, Hydroponic, etc. If you miss a brand, you can contact us and will take your request with great care. SECOND SALES - 30% OFF! !